If you’re ready to dive in and launch your career in real estate investing (REI), you’re in good company: Real estate investing is one of the safest bets you can make, even in a volatile market. When you’re just starting out, there is so much to learn, and in the fast-paced world of real estate, you have to learn fast. REI is a business, just like any other, and to be successful in REI requires the right skills, tools, team members, passion, and work ethic. Here are five things I wish I had known when I first started out in REI. I hope they can serve as your beginner’s guide. Before you dive in, take the time to educate yourself about REI. With the growing popularity of do-it-yourself fix-and-flip and home-renovation TV shows, people are throwing their hats into the REI game in record numbers to make—what they think will be—a quick buck. However, REI is a highly nuanced field, and you’ll need to educate yourself in everything from financing and tax implications to how to set up a business and more. The more time you spend talking to seasoned investors and real estate agents in your area, the more realistic your expectations will be. To succeed at REI, you need to take a targeted approach and strategize. Choose a niche and focus on the opportunities that meet your target criteria. For example, if you want to specialize in fix-and-flip properties in a specific neighborhood and price range, work with your team to find houses that meet your criteria. If a property comes up in your searches that is just left of center, let it go and stay focused. By sticking to your REI strategy, you’ll do better in the long run. A contractor: Work with a professional contractor to ensure that you always have the right permits and licenses on hand. This is especially important when doing repairs that involve plumbing, gas, electrical systems, or structural fixes. A local real estate agent: A real estate agent in your area will know your market inside and out and be able to help you find the right properties at the right time for the right price. A local agent can also point you in the direction of up-and-coming neighborhoods that other investors might not know about yet. Other investors: Find yourself an REI mentor with whom you can bounce ideas around. And make sure the other REI professionals you rely on for wisdom are local so the advice they offer is relevant. Also, be sure to include in your network a hard money lender, a title company, and an attorney, as well as other local investors who know your market inside and out. Although it might seem like a cool and fun idea to go in on an REI deal with your brother-in-law or best friend from high school, proceed with caution. 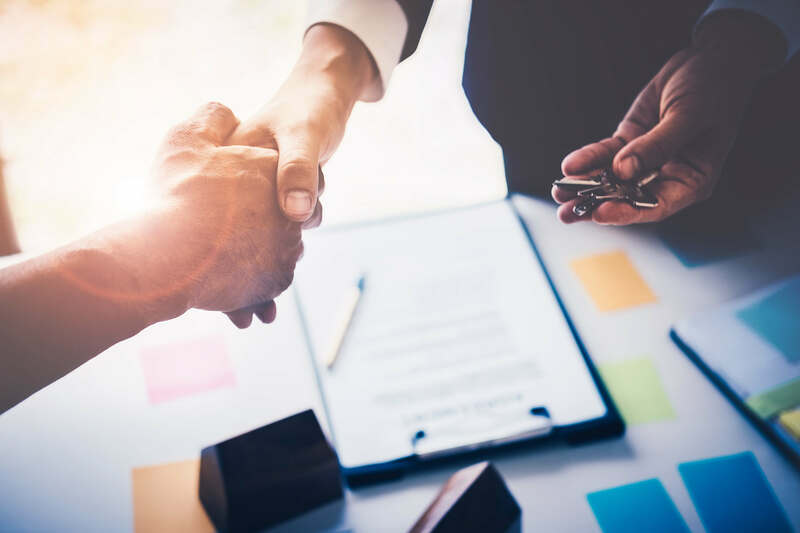 Your partners in business are just as important as the deal itself, and picking the wrong partners could lead to real estate—and financial—disaster. Knowledge is power, so as a real estate investor, you can never have too much knowledge. When searching for an investment property in your niche, you’ll have countless comps to juggle. Having a tool that can streamline this process for you will save you time and money. Privy’s REI software empowers you to make smarter decisions in less time by pulling accurate real-time comps on listings—all powered by MLS data—so you can find the best property. You’ll also be able to see what areas are hot and where other investors are finding the best properties. With no need to second-guess your investment-property pick, you are guaranteed to make smarter investments. Now that you know what I didn’t know when I was in your shoes, you’re one step ahead of the competition. Boost your investing chops even further by downloading our e-book, REI Master Class: Tools of the Top Investors.